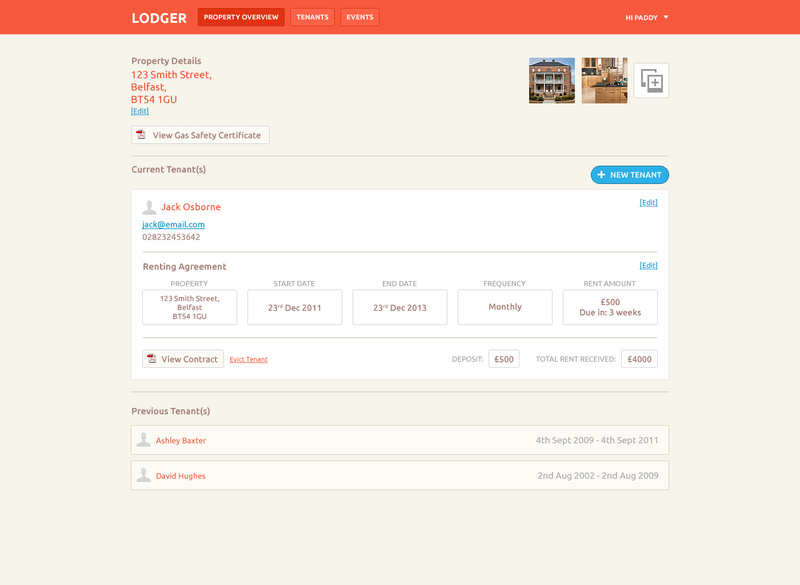 In September of 2013, we launched the first version of Lodger—our property rental management tool. Two years later, Lodger is now only available to customers of Brokers Direct… for free. Lodger has been rebuilt from the ground up, with improved security and speed. Currently, users can add properties, see when rent is due, manage tenants and store important documents. New features are being added regularly. 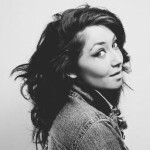 How Do I Get My Free Lodger Account? After you’ve purchased your Brokers Direct policy, send us an email with your policy reference number or policy document attached and we’ll set you up with a free account. You can begin using Lodger immediately.